OC Mom Activities: Pinkberry Giveaway and Grand Opening Freebies! Berries & plain yogurt for me. Yum! 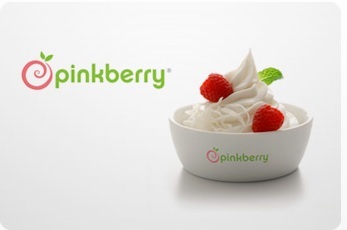 I follow pinkberry on twitter. Plain anything or the pommegranate with mochi. The new pumpkin with cinnamon is amazing! I like pinkberry on Facebook. is this https://www.facebook.com/pages/Planet-Momsnet/145255742220359 PlanetMoms.net facebook page? the link in your post takes me to your personal facebook. Plain yogurt and chocolate chips! 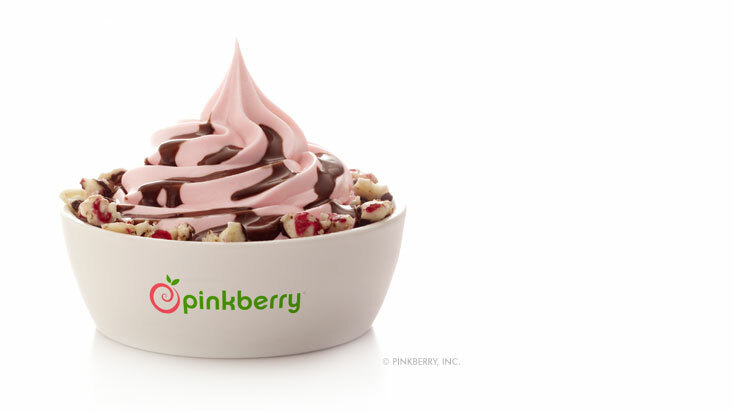 I want pinkberry on facebook. I love the original yogurt with strawberries, yogurt chips and fruity pebbles...yum! I just followed you on Twitter. I haven't had it before, but chocolate is always tasty! I "liked" planetmoms.net on FB. Do I enter this in 5 times? Original yogurt with strawberries & kiwi! So yummy! I like OC MOm's Activity Guide. Now a fan of PlanetMom on facebook-so cool!